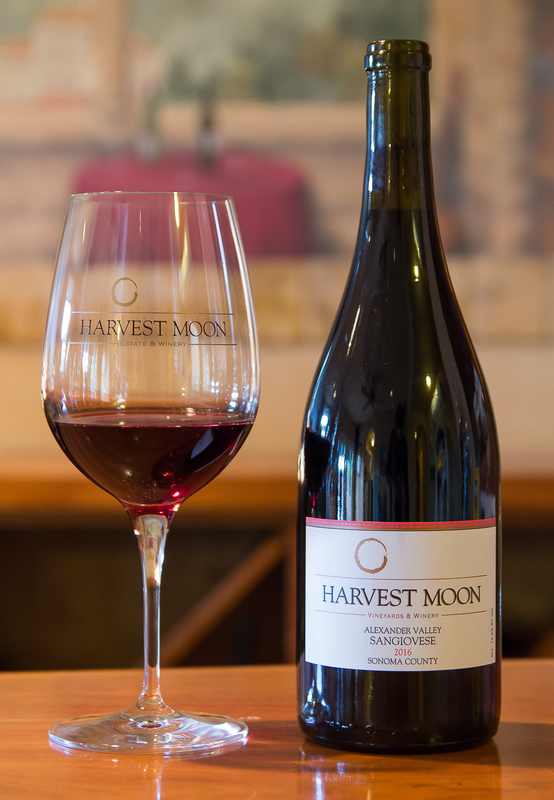 Fresh spring strawberry, Hawaiian hibiscus aromas, and elegant tart cherry. 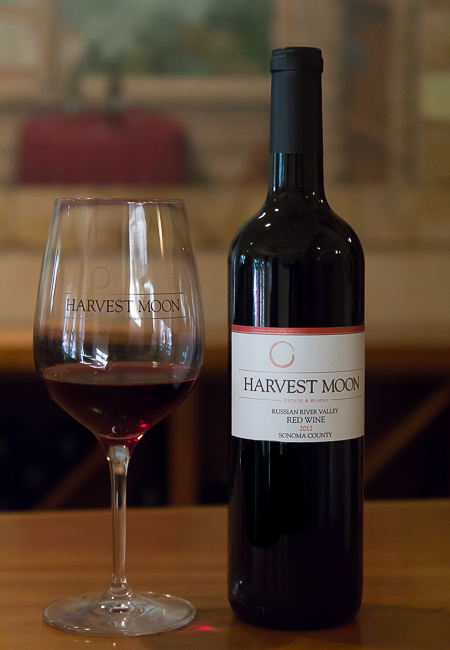 Floral, red fruit bursts from this claret-colored wine. 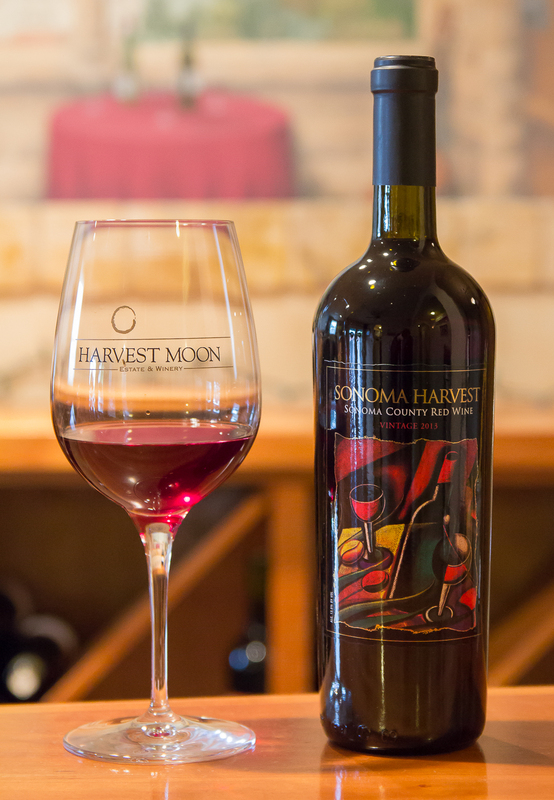 Juicy, red fruit secures the mid palate followed by a long savory cherry and strawberry finish. 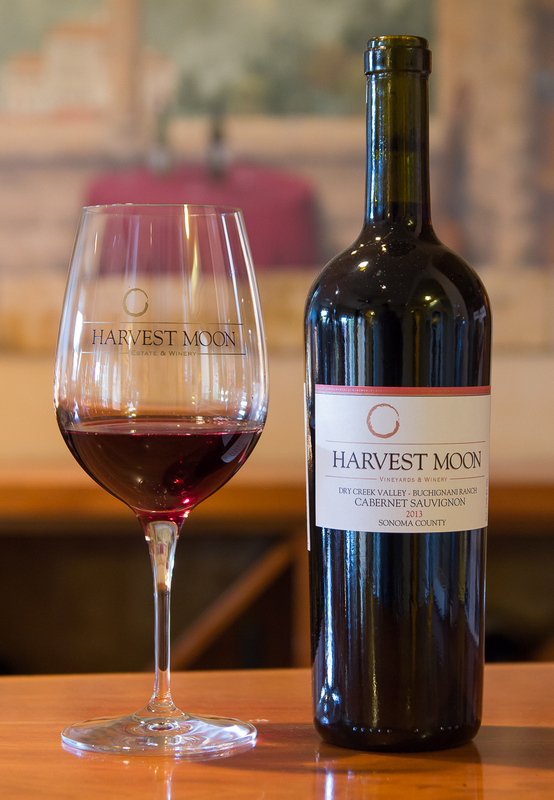 Although a pleasant sipper by itself, this wine begs for your dinner table. Watch this wine perform on your next weekday meal of fish, chicken, or pasta. Drink from Fall of 2015 forward. 2012 was an excellent growing season for the Russian River Valley. Cold mornings, sunny afternoons brought about near perfect conditions. This 2012 50/50 blend was a project that I've been thinking about for years and routinely conducted non-scientific blends on a Friday night with my two favorite varietals. 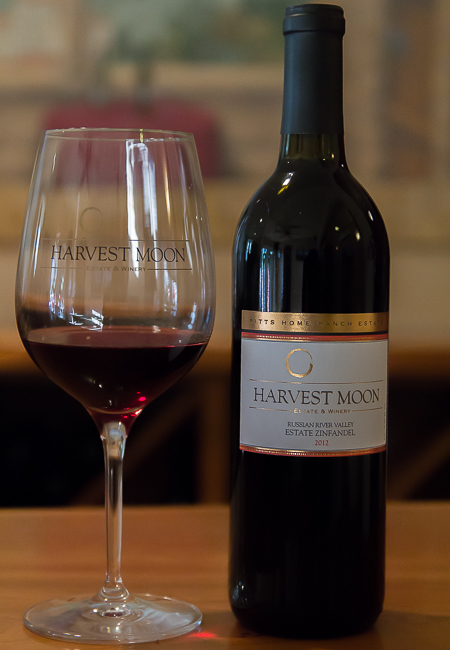 The grapes that comprise this blend come from our Estate on Olivet Road. 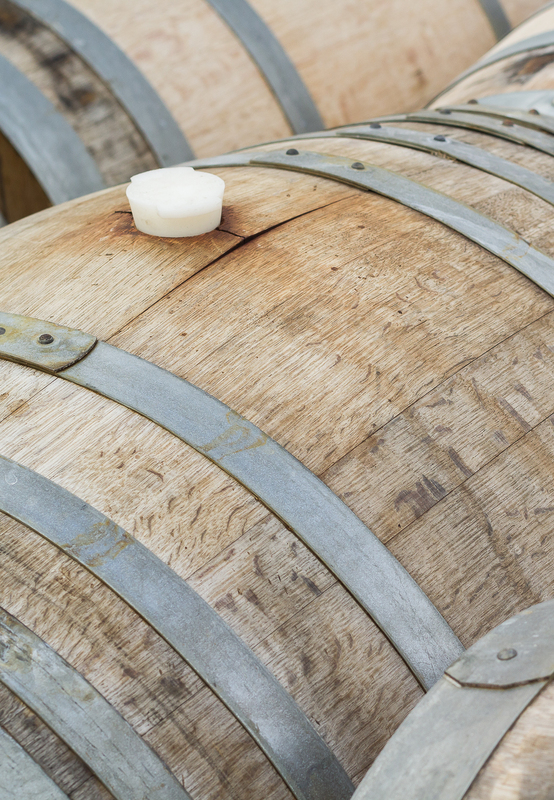 They were picked on time, crushed and fermented seperatly then aged in mostly neutral wine casks for a full 12 months prior to blending. 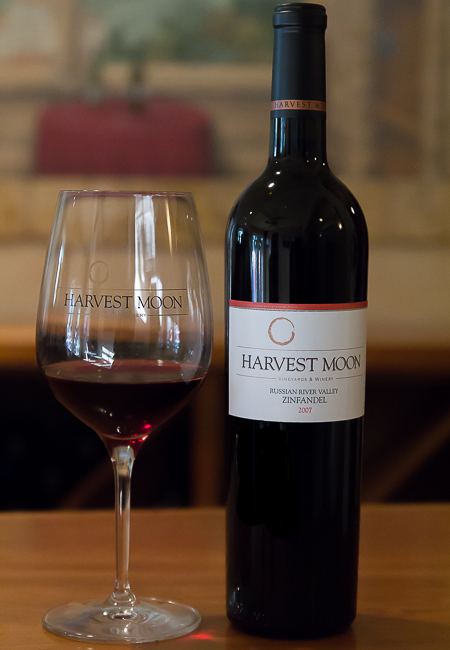 The wines then aged an additional 5 months together and was bottled early May 2014. 20% UMX Radaux hybrid barrels.